I’ve already told you guys about how much I hated tofu as a child. As much as I don’t enjoy saying it (my husband can attest to this), I was wrong! Tofu is one of the most scrumptious things in the universe, as long as you drain it well and cover it in delicious flavors. I’ll be honest though, I’ve come to even enjoy eating it plain. 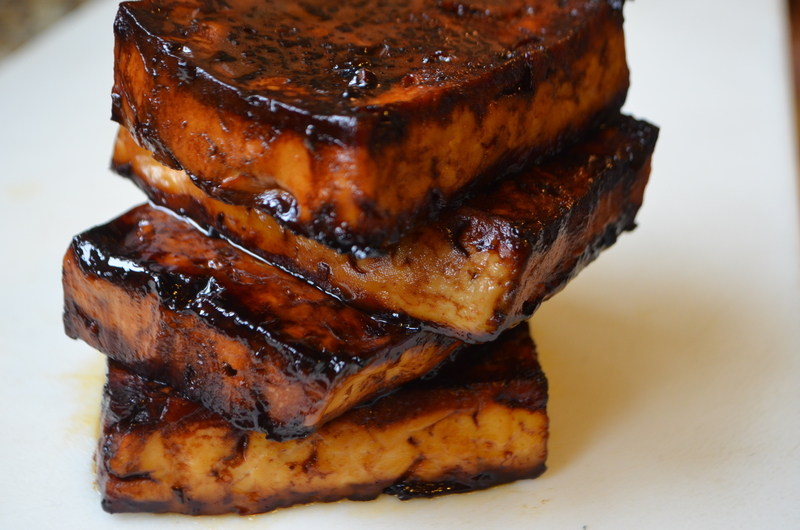 You can definitely use extra firm tofu for this, but firm will work just as fine. Don’t get the stuff in the aseptic package, you want the water filled stuff you have to drain. Don’t forget to save that water to whip into meringues! Black vinegar is the only hard to find ingredient in this recipe, but you can substitute a good balsamic vinegar if you don’t have a well stocked asian store nearby. It won’t have the same flavor profile, so definitely search for black vinegar! 1. Drain tofu and slice into four equal slabs widthwise. Wrap in a lint free towel and press with a heavy pan for at least 30 minutes. 2. 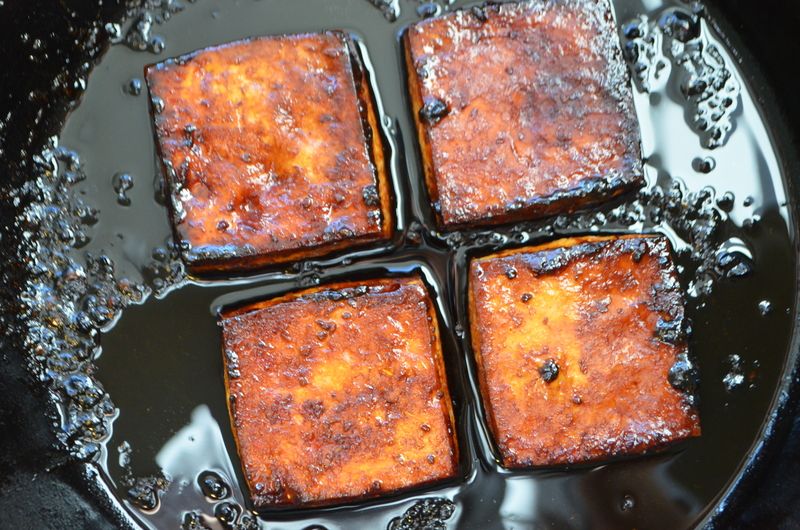 Preheat oven to 350° F. Mix together marinade ingredients and pour over tofu in a greased pan. 3. Bake for 1 hour, flipping halfway through. It’s gorgeous! 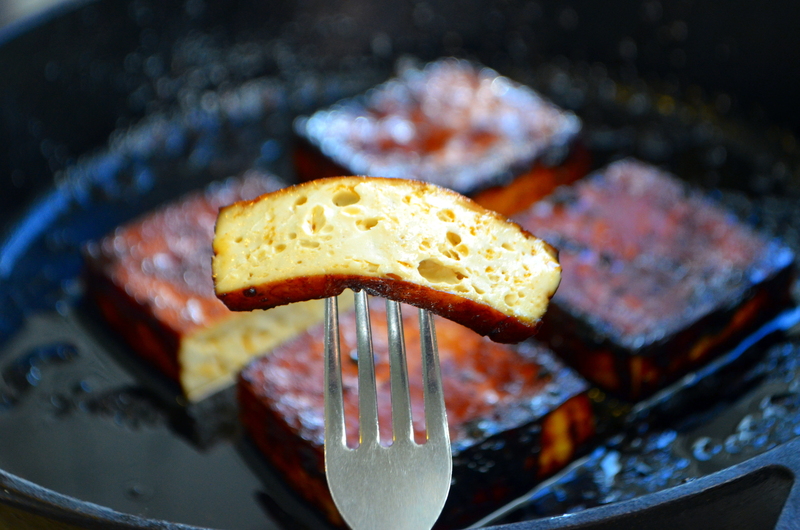 This might be the recipe I use to take my tofu virginity! 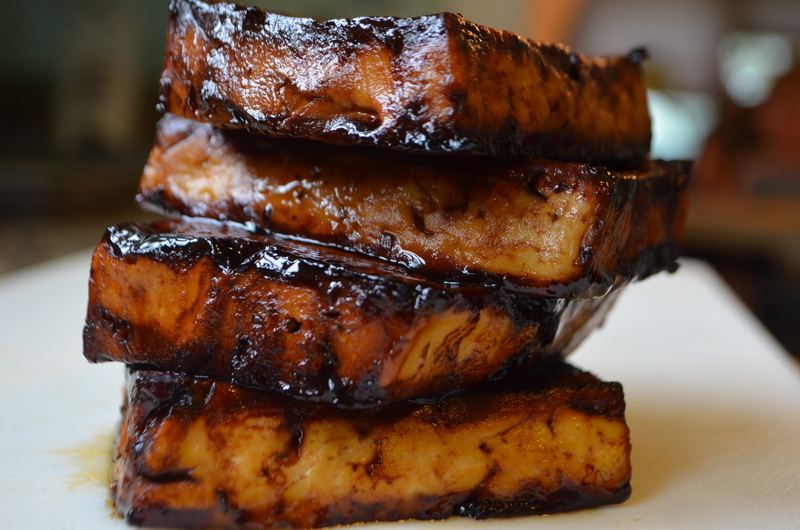 This is a good recipe for your tofu deflowering-you’ll never be the same again though! I’m seriously considering crawling out of bed to go eat another slice of this deliciousness! Just found your blog through Facebook. 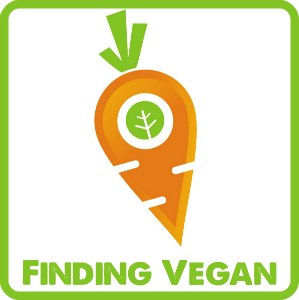 As a 20+ year vegetarian and newbie Vegan, I’m so excited to try some of your recipes! This is so delicious and I make it about once a year and I am so grateful to you for sharing it on your blog, thank you! This was so good it lasted but a moment. More will be made, and often! Can I make this without the oil?